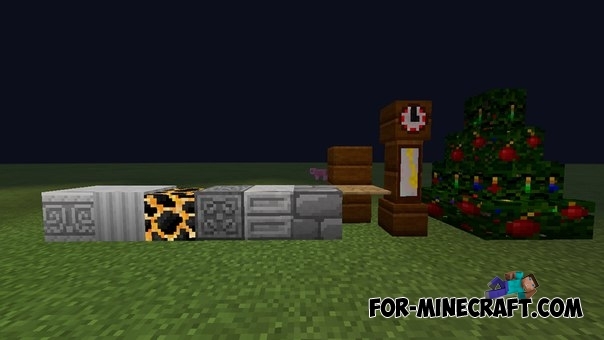 Lamps mod adds a variety of decorative blocks to MCPE 0.12. Grandfather clock, christmas tree, new boards, columns and more. 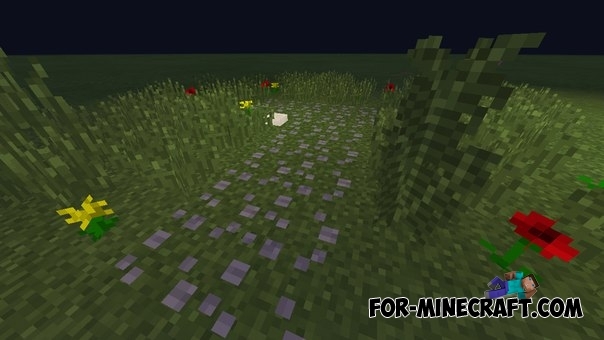 All items can be found in the inventory of creative mode. 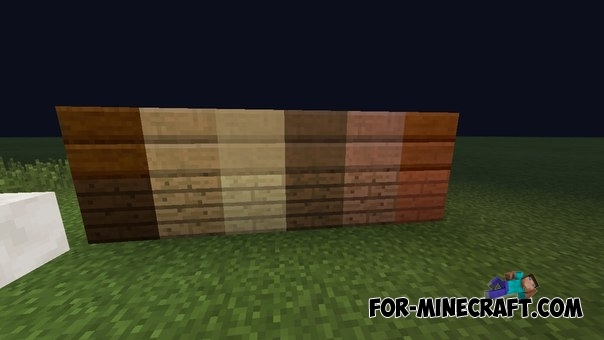 Decorative blocks and Compressed blocks mods for MCPE 0.11.XTwo small mod in one archive.